The Marvelous Mrs. Maisel is going places. Recently, Amazon released a new teaser for the TV show’s second season. The comedy-drama stars Rachel Brosnahan as Midge Maisel, a 1950s housewife who launches a career as a stand-up comedian. The cast also includes Michael Zegen, Alex Borstein, Tony Shalhoub, and Marin Hinkle. What do you think? 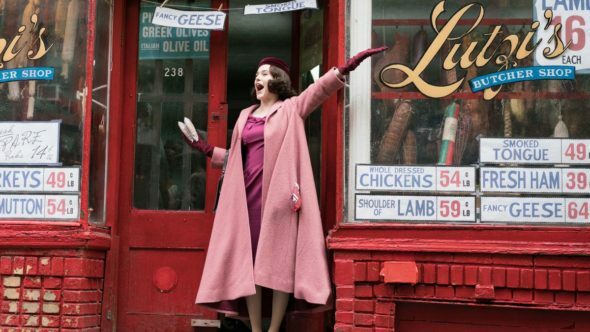 Are you a fan of The Marvelous Mrs. Maisel? Are you excited for the new season?